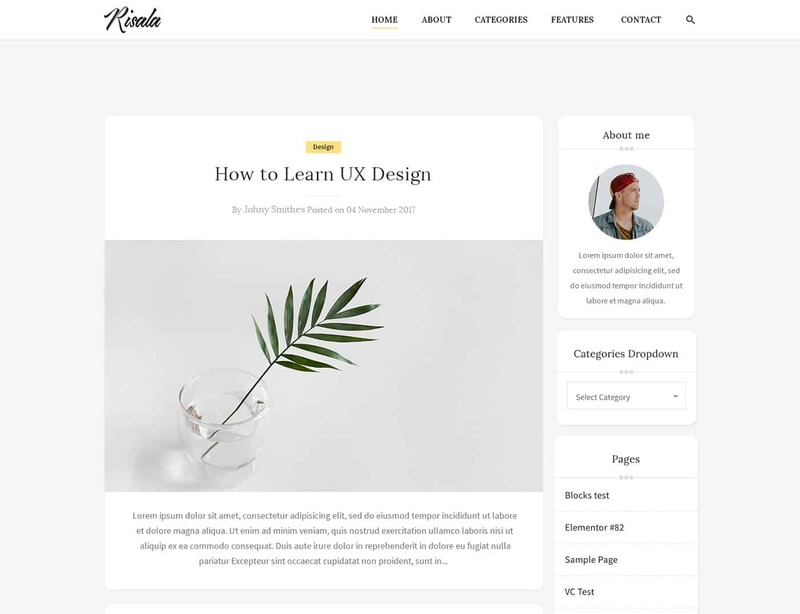 Risala theme was crafted to work perfectly with the new WordPress block editor Gutenberg. 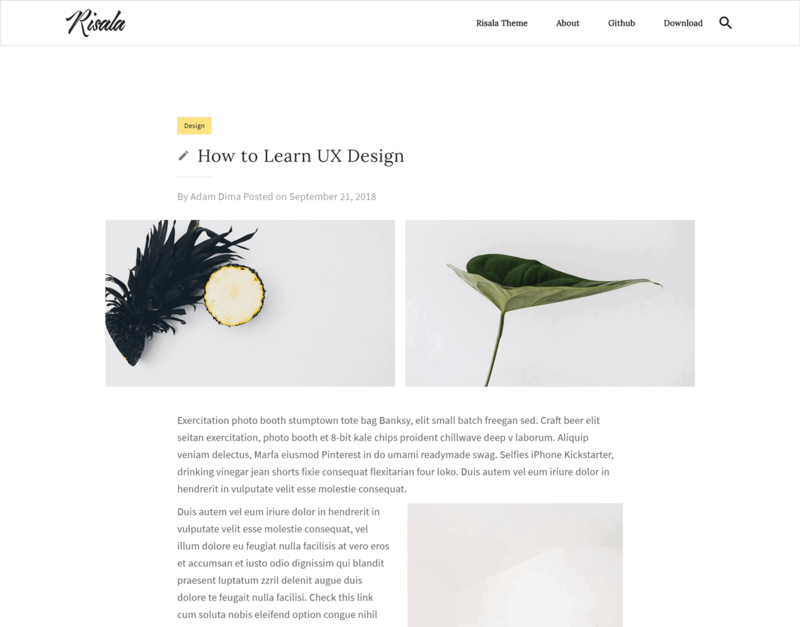 Along with some beautiful, minimal styling, we’ve also included several different theme options to help you make the site yours. The theme is fully responsive so that your website would look perfect on any device. The SEO enhancements have been implemented from the codebase up, making Risala websites high performers when it comes to climbing the search engine rankings overnight. Risala includes rich snippets in order to help search engines your site and rank you higher. Risala theme supports the new editor Gutenberg that works perfectly with the single-column theme, so we diced to create Risala to support single-column and multi-column, for that we’ve included two unique content style: Risala Cards and Risala Clean. 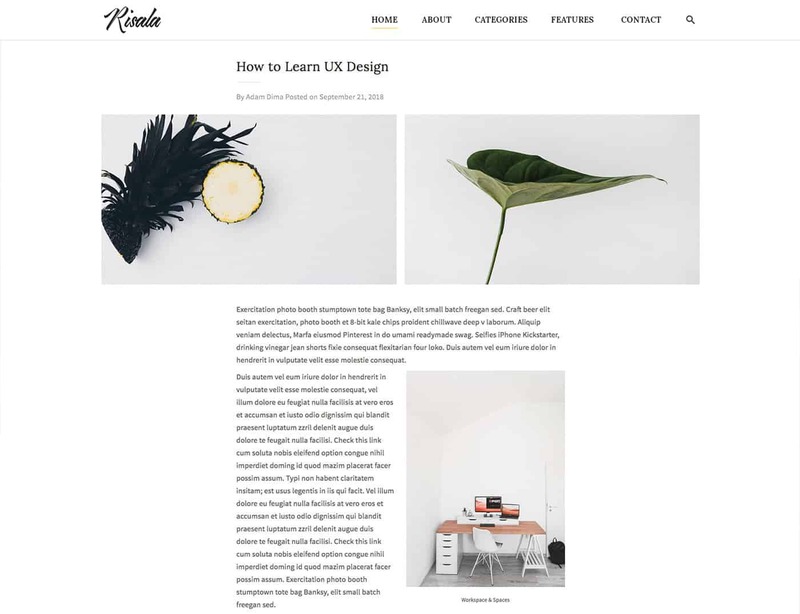 Clean Style: is perfect for a single-column layout allows you to use Wide Alignment and Full-width styles for content that spans the full width of your page. Cards Style: is perfect for a writer that love the old style of the sidebar and boxed widgets. 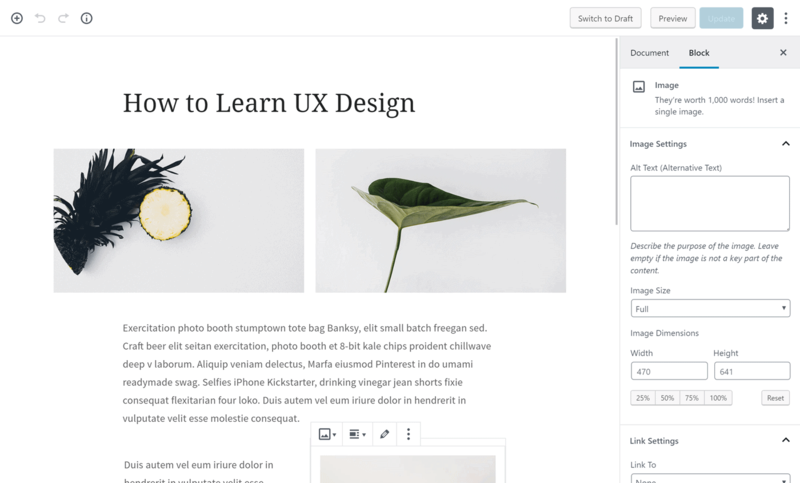 Gutenberg is a take on a new editor for WordPress, uses blocks to create all types of content rather then shortcodes and HTML to make things work, these content blocks transform how users interact with WordPress to make building rich web content easier and more intuitive. Risala also has styled the experience within the Gutenberg editor ( back-end ) to ensure it matches the theme on the front-end. 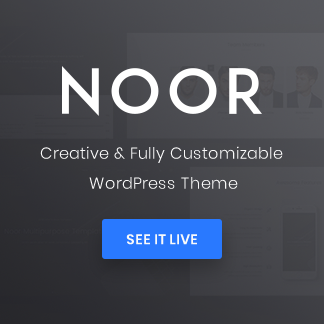 Risala theme added elegant styles for all of the default blocks such as photos, galleries, videos, quotes, columns, and more. 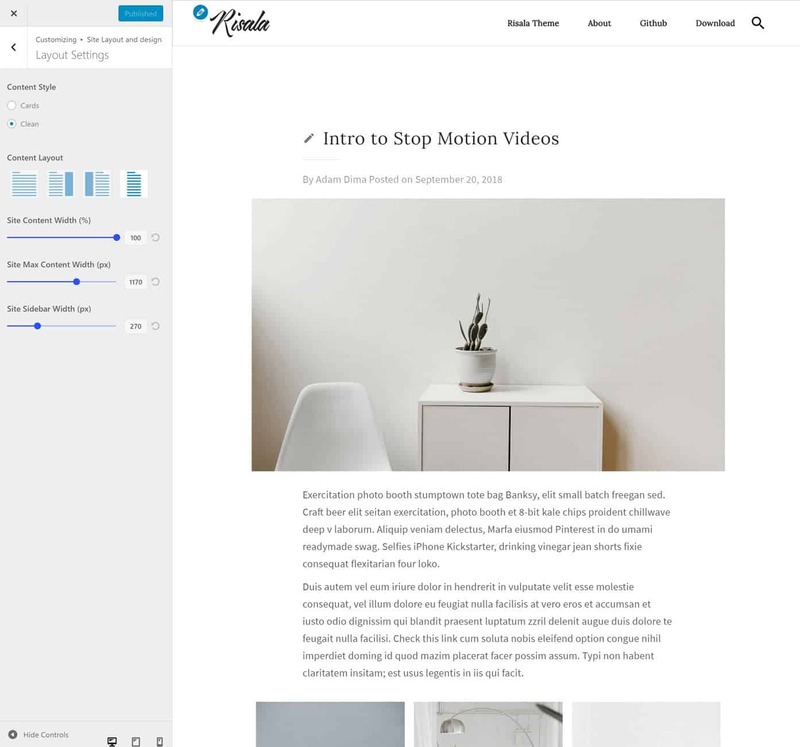 Risala supports the new editor’s Wide Alignment and Full-width styles for content that spans the full width of your page. 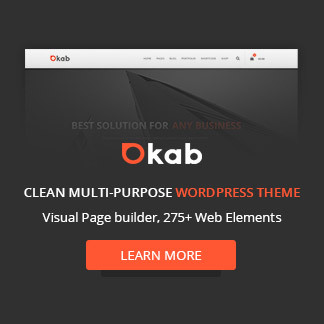 We’ve added several handy theme options like content and sidebar width, sidebar position, font choices from 800+ google font (including multi-language Chains, Arabic, Japanese …), font sizes and style, colors ( main color, font color …), and more, to help you create the site you dreaming of. Risala is primarily built with speed and SEO needs in focus. With rich snippets and well-structured coding. 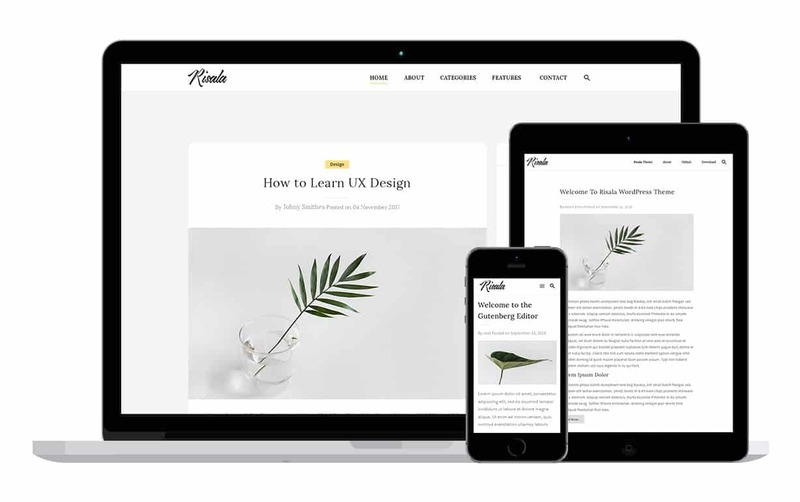 Risala has a fully responsive design that not only adapts to all of today’s modern devices but responds to the most up to date mobile devices for swipeable content. All pages and features have been optimized to work on every device. Fonts, images, menu and page styles have been designed to give your users a comfortable browsing experience. We aim to create content blocks for Risala theme that will deliver a first-rate experience for content marketers and publishers. Stay up to date with Risala by subscribing to our newsletter. Let us know in the comments below what kind of blocks, features, tutorials, and content you’d like to see.